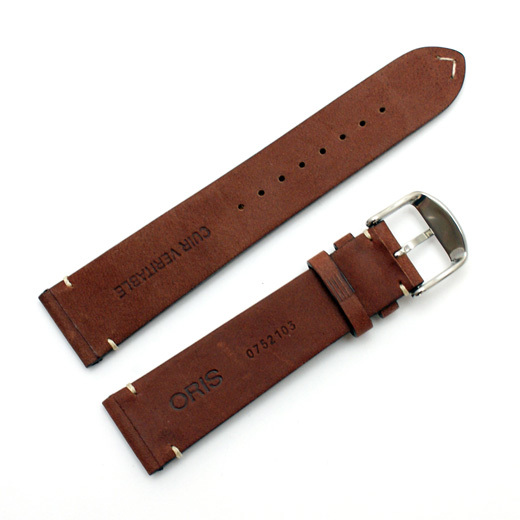 Hand made in Germany with a great attention to detail, this is a flat brown leather watch strap with rice coloured detail stitching and is Oris branded on the underside, but can be worn with an watch that would suit this watch strap. 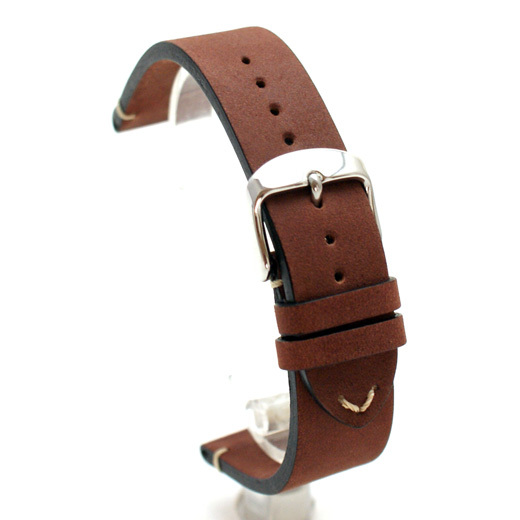 Leather watch straps from Di Modell are miniature masterpieces of exceptional quality and timeless elegance. 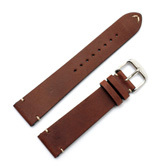 Their watch straps offer extraordinary comfort and unsurpassable durability. All Di Modell watch bands are water resistant and anti-allergic. This strap will fit any watch were the distance between the lugs is 21mm. Like all of our products, it is brand new and in stock in the UK, ready for our super fast shipping.